The month of May is here, and that can only mean one thing…Mother’s Day! Cinco de Mayo!, My Wife’s Birthday! Nope, it’s the National Restaurant Association Expo in Chicago! 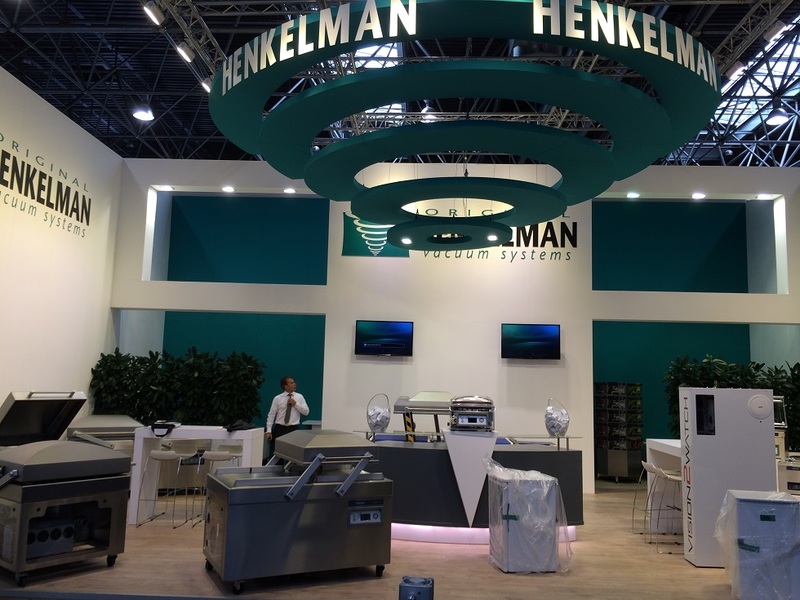 Vacuum-Packer.com goes every year, and every year is great, but this year is special in that Henkelman Vacuum Systems, for the first time ever, will be exhibiting their superior vacuum packers. This is significant, because NRA-goers will be exposed to a great brand and product in a way they have not been before. 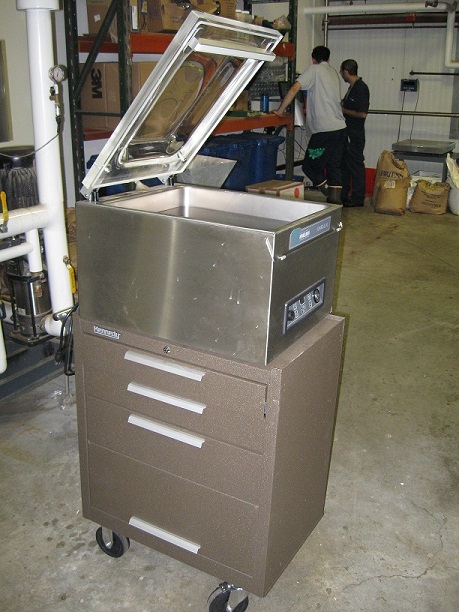 If you happen to be at the show, stop by the Henkelman booth (#9547), and tell them Trey sent you for a special NRA offer only available at Vacuum-Packer.com. What life will you extend? 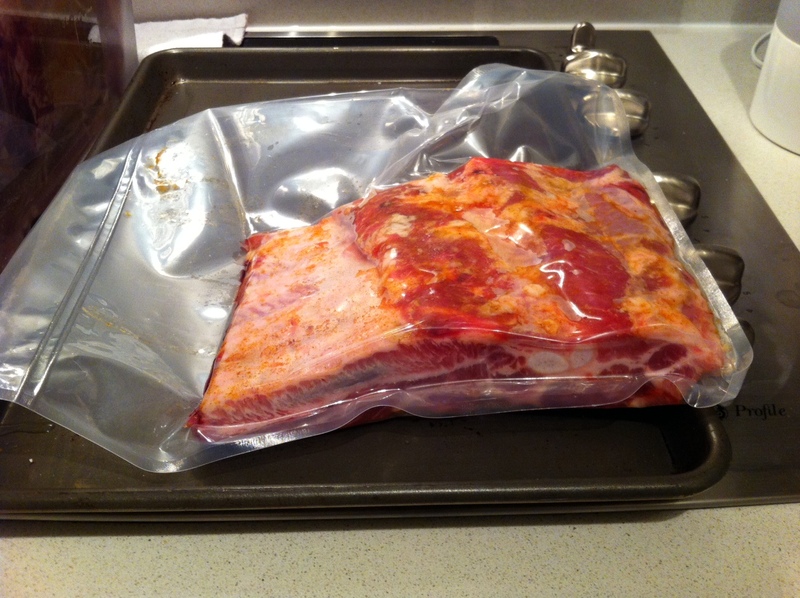 www.Vacuum-Packer.com will be present at the show, meeting and greeting suppliers and customers, both new and long-time friends. 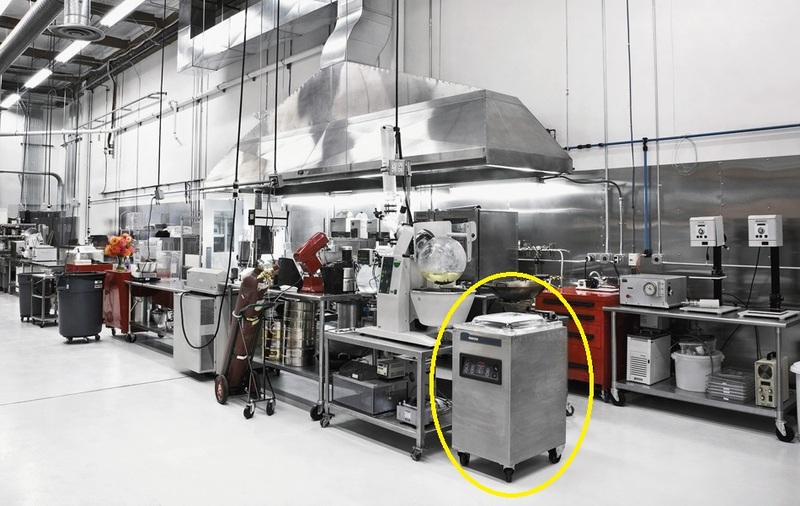 This year brings some 500 manufacturers of equipment, supplies for food preparation, cooking, storage and table service for all types of food service operations from fast food to fine dining, from convenience stores to super markets. We look forward to a very productive show. 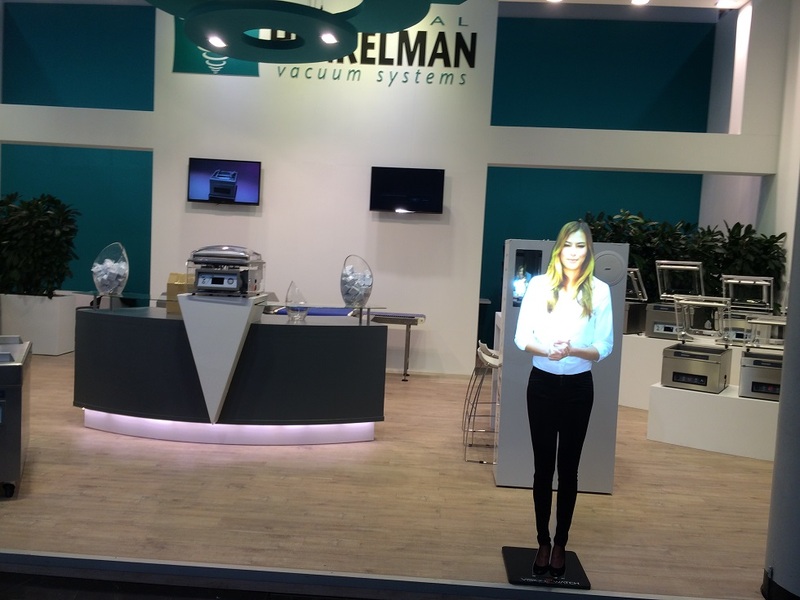 Follow us on Twitter (@Vacuum_Packer) and Facebook for live updates and images direct from the show. So, the World Cup has come and gone, leaving behind some very sad Brazilians and some very happy Germans. We were at least very happy to be a part of it all. 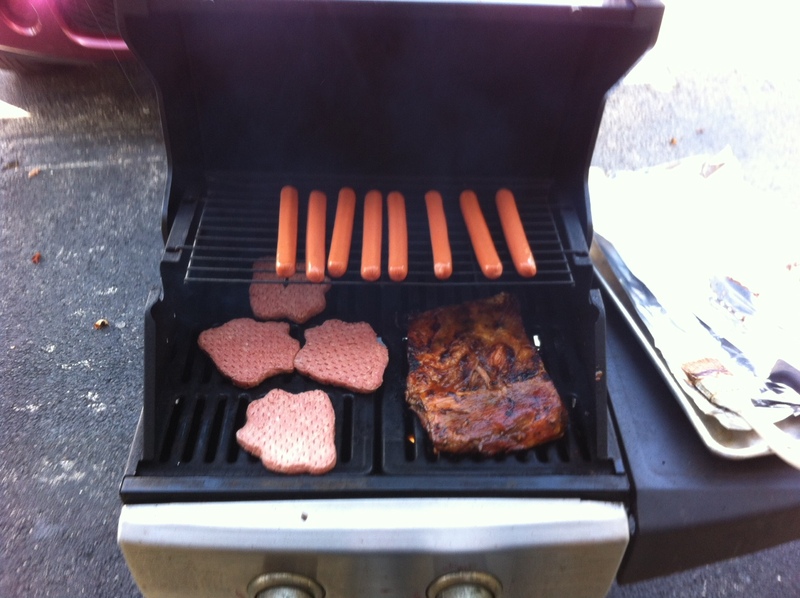 We enjoyed many good games and good food as we cheered on our favorite teams. 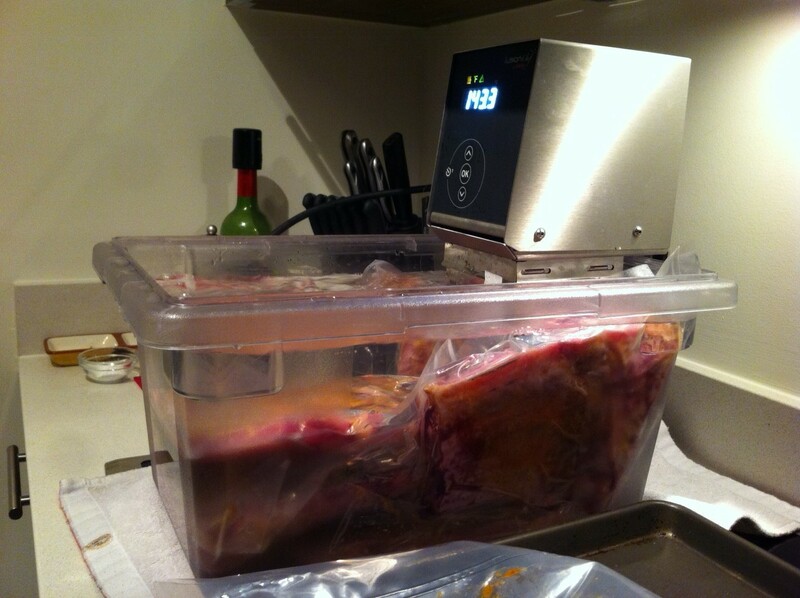 What have you cooked sous vide for this sort of event? Leave a comment, we’d love to hear from you. 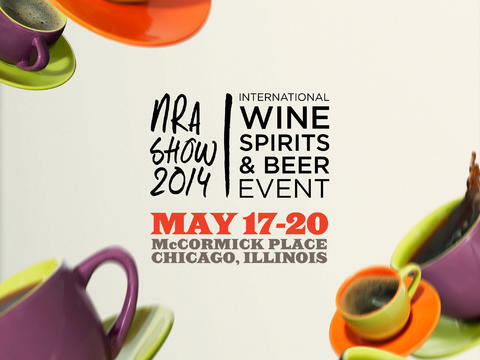 It’s that time of year again, Chicago-bound for NRA 2014. Being one of the best foodservice industry trade shows in the USA, the NRA show is where American and international manufacturer’s show off their equipment. They show their tried-and-true and what’s new for all to view. There are business seminars scheduled throughout the days of the show, as well as demonstrations with celebrity chefs presenting market trends for restaurants and bars. I look forward to attending the show and visiting the Windy City…Chicago is my kind of town: big, foodie friendly, mid-west enough where the people are welcoming, and gritty enough to be interesting. 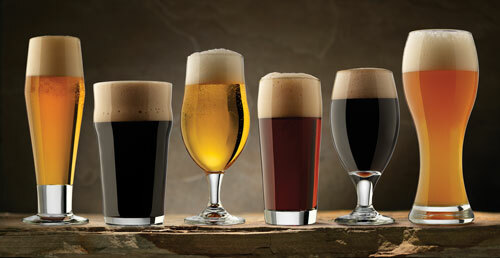 Being it is a foodservice industry trade show, in Chicago, eating plays a big a roll. I am still working out dinner plans for the duration, but know for sure that I will be dining at least once at the Purple Pig (one of my favorites). One restaurant I’ve been dying to try is Girl and The Goat; the last three times I’ve been to Chicago I haven’t had the opportunity, hopefully fourth time’s a charm. Since I will be traveling with a colleague from Peru, we may just end up at world-renown Peruvian chef, Gastón Acurio’s restaurant, Tanta, and this would be just fine by me. Just dropping a quick note about the trade show going on this week in Dusseldorf, Germany – Interpack 2014. This is one of the largest and most recognized packaging trade shows in the world. 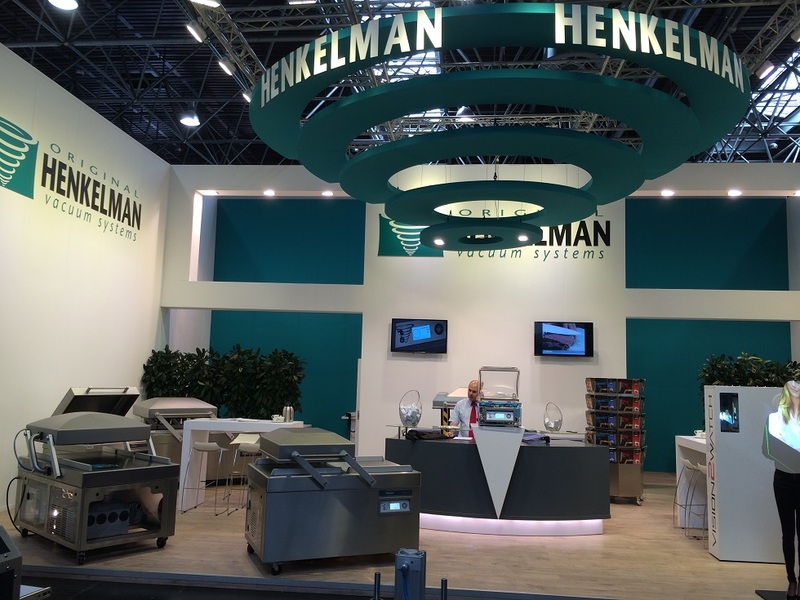 Henkelman Vacuum Systems has come out in style with an amazing booth showing off their superior vacuum packaging machines – both single chamber vacuum packers in tabletop and floor models, as well as their impressive double chamber vacuum packaging machines. 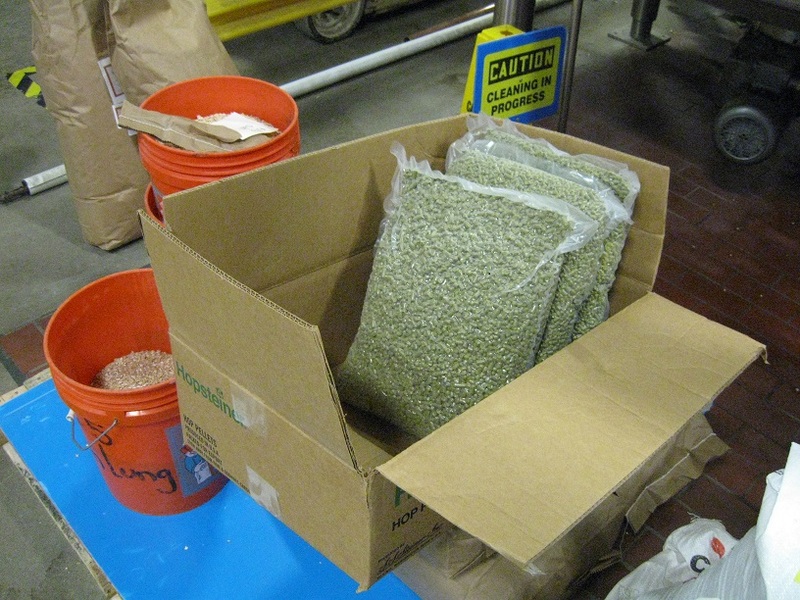 Below are some images of the booth as they were finishing placing the vacuum packers for the big show. If you happen to be in the neighborhood I recommend you stopping by and visiting what will surely be one of the most fun booths at the show. Our Best Wishes to Henkelman. May they have a busy and successful show!